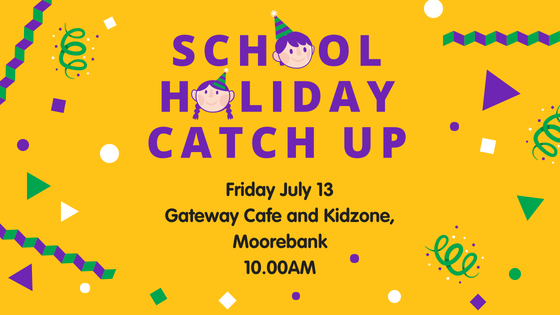 Join our Alopecia Support Group NSW at Gateway Cafe and Kidzone for a fun, family-friendly break during the school holidays. Coffee and treats available and an activity area for the kids. Visit our NSW Support Group on Facebook for more.